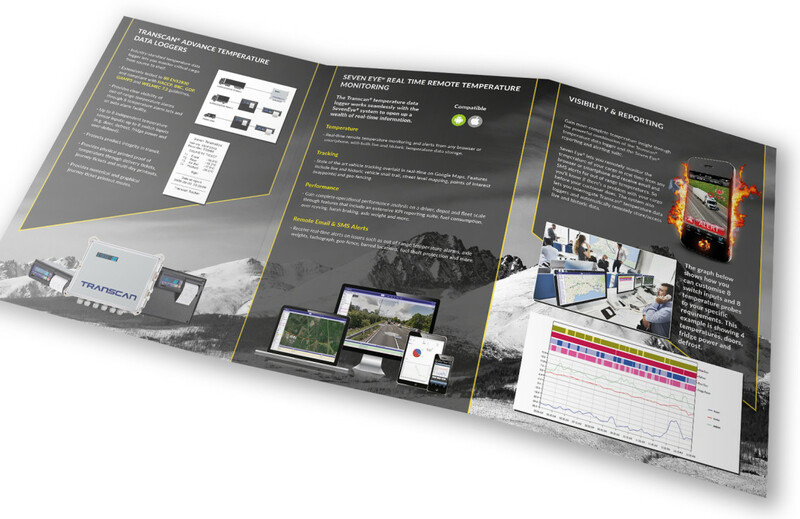 Seven Telematics needed some help designing their stand graphics and the supporting brochures for a major trade show. Swallow Marketing put together the design for their approval and liaised with the stand builder to deliver outstanding graphics. 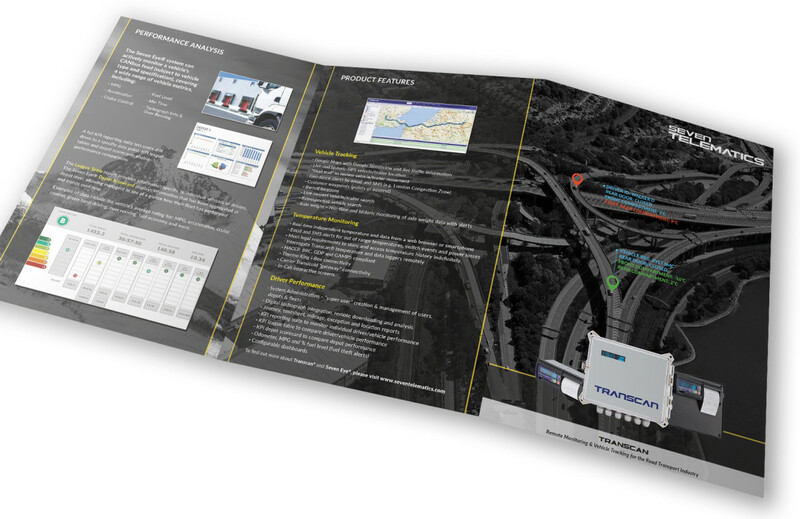 Swallow Marketing also printed and supplied 250 brochures with soft touch lamination.